This cot carrier fits all Angeles cots and is adjustable to accommodate standard or toddler cots. 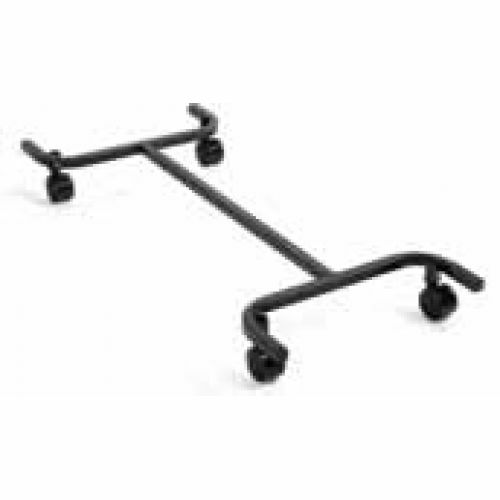 The carrier has wheels to allow for easy maneuvering and hold up to 24 cots. Dimension; 87.6 x 53.3 x 12.1cm.